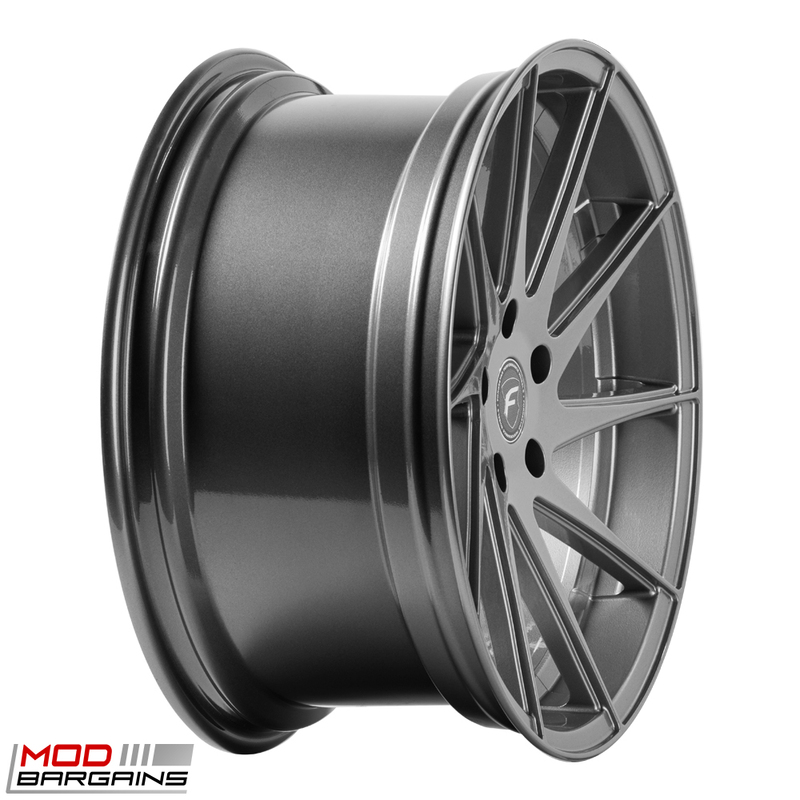 With silver wheels you don't have to worry about repainting them after any curb rashes be cause of it's natural aluminum silver finish. 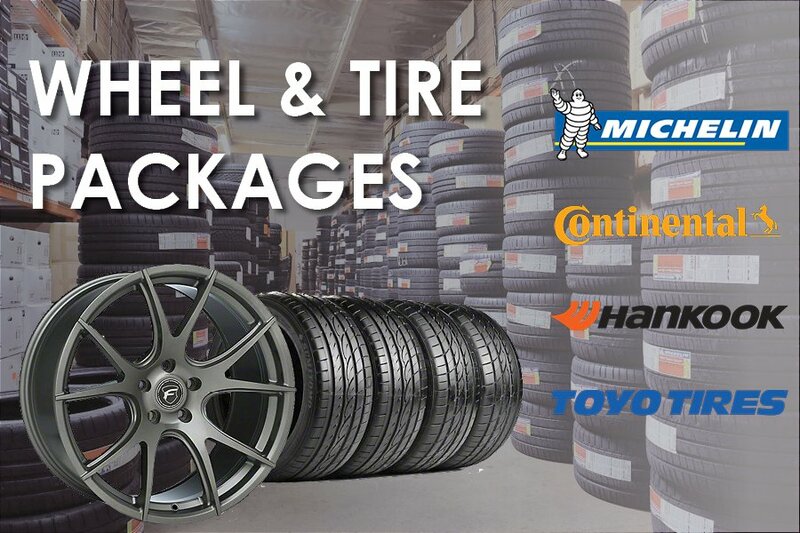 Getting a set of wheels has never been easier. 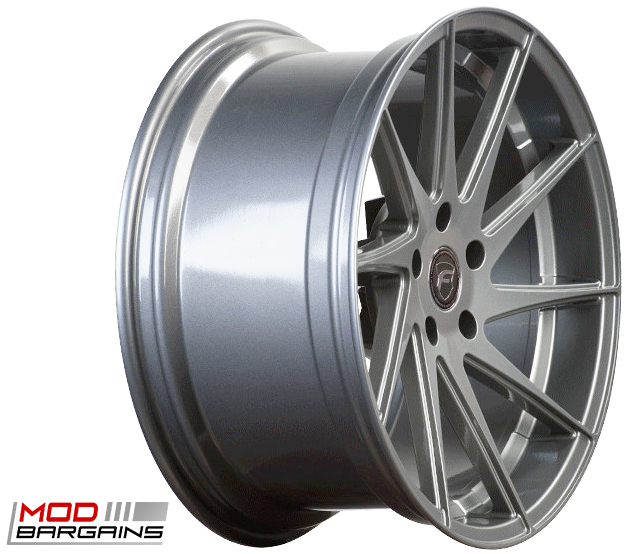 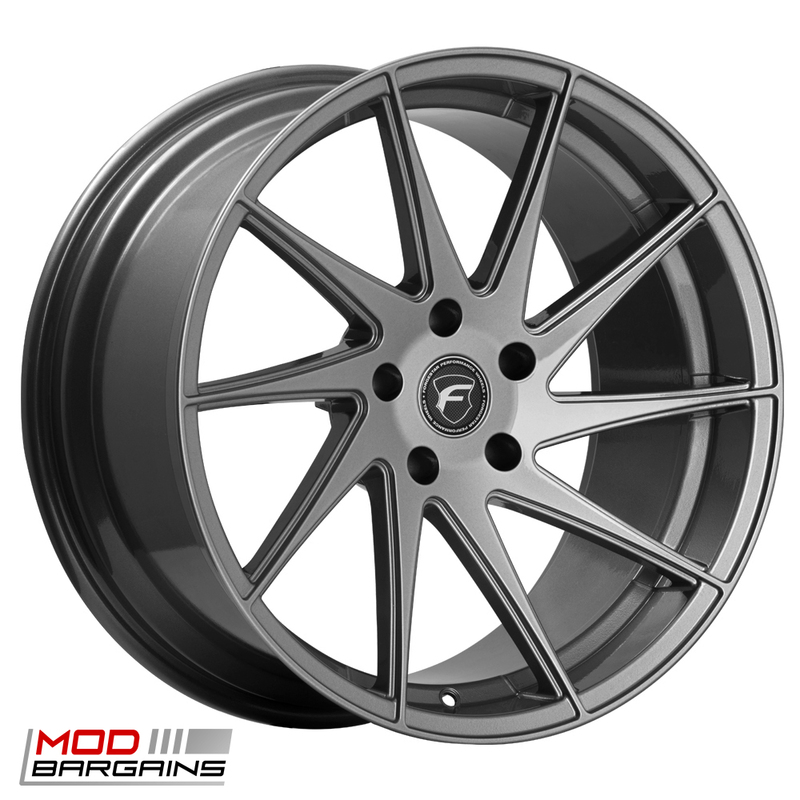 With Forgestar F10Ds you can now choose the perfect specs for your car as these are custom made to order. 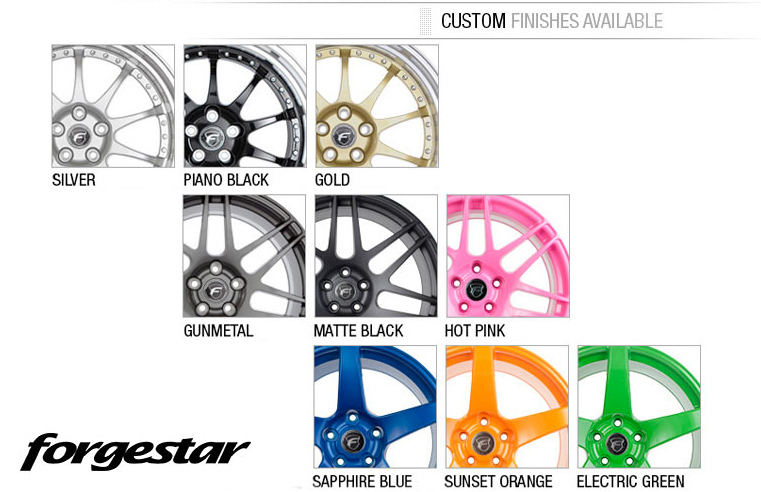 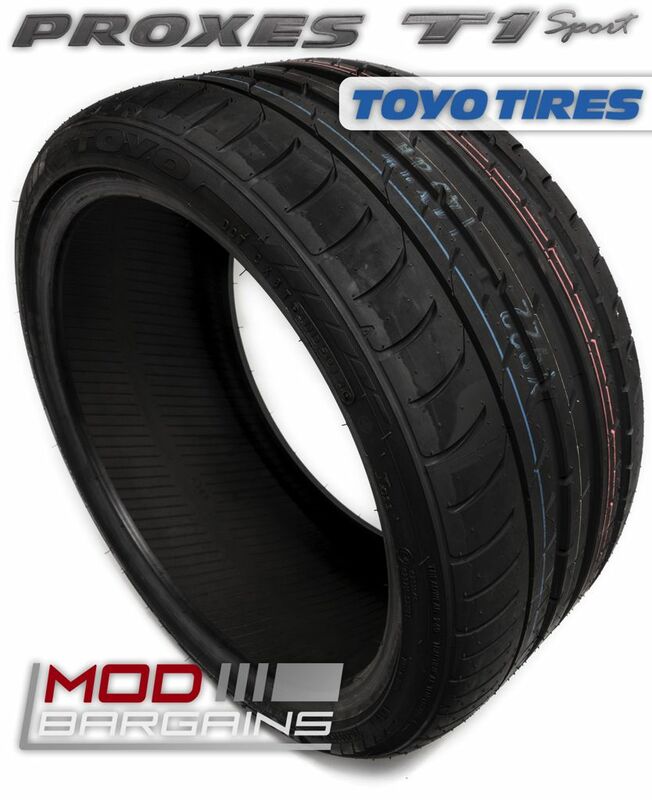 With a wide range of custom colors you will be sure to stand out and give your car the spotlight that it deserves.